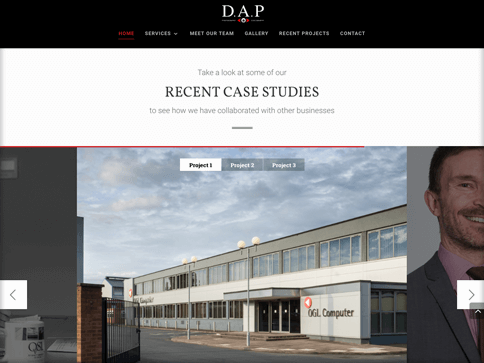 DAP approached us looking for an improvement to their existing website which was not responsive, hard to maintain and update and needed a design update. We took a lead on directing what we believed should be prominent on their site and advised on a better structure and encouraged more content to be produced. 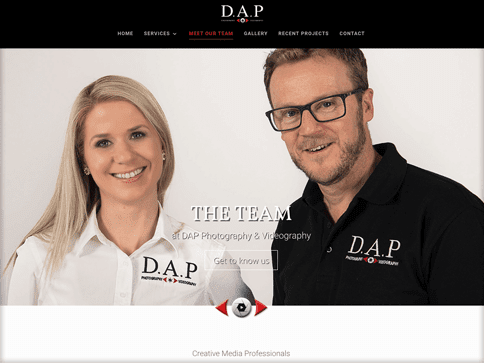 As this business is based around video & photography, we believed that really needed to be showcased throughout the website without losing out on the content & copy. 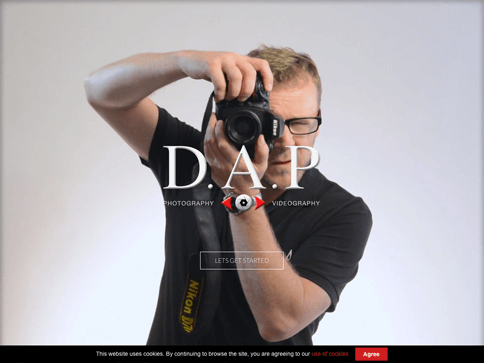 We integrated a plugin which we tailored to play video throughout the site & auto play. This improved the dynamic of the website and has had great feedback. 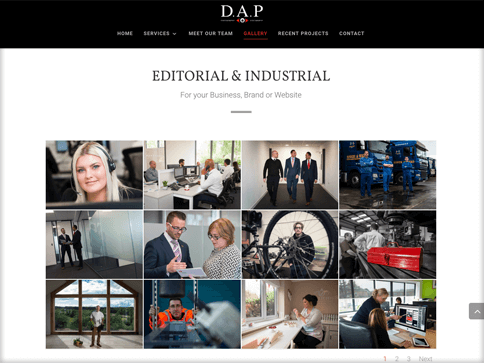 We have created a website that can be managed and maintained by the client going forward, with an area for them to regularly update their recent projects and showcase their best work through copy, imagery & video and testimonials.